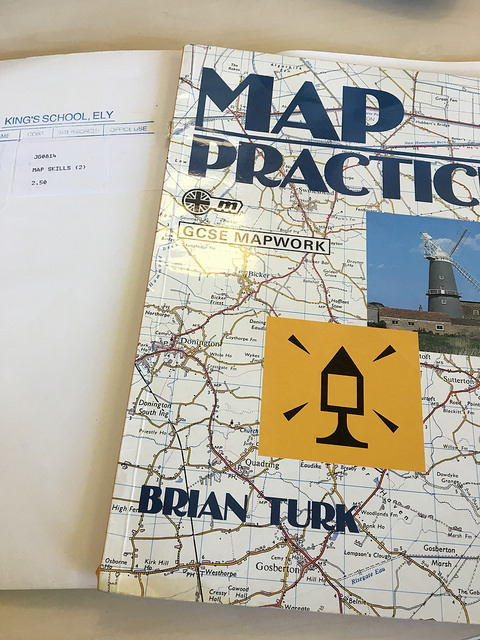 35 years ago, Brian Turk had a Map Practice book published which featured a range of activities for GCSE Geography students. 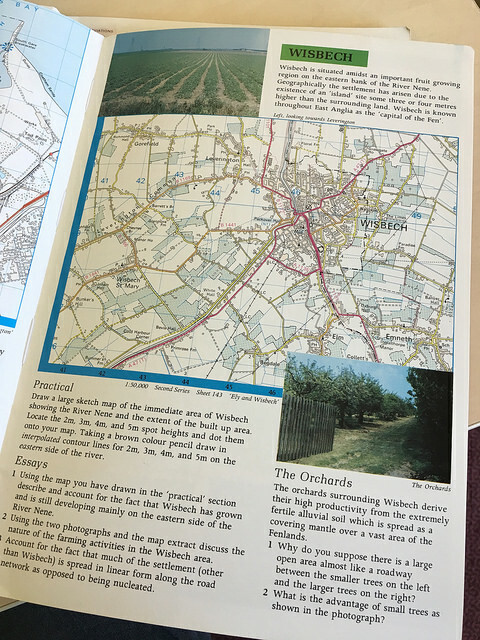 The book included a series of Ordnance Survey map extracts for students to explore, along with images and other types of map. Each extract was no bigger than 8-10km across, and came with a brief description of the landscape that was being shown, followed by some map skills questions, some practical activities, and for some, ideas for some more extended writing about the processes and landforms being shown. Brian had selected 19 extracts from across the UK to represent a wide range of different landscapes, and allow for the students to practice a range of mapskills, including photo interpretation as well as the construction of cross sections, sketch maps, identification of drainage patterns etc. I'm currently writing a few updates for subscribers to Digimap for Schools, and am going to create a series of short versions of Brian's activities, to make the most of the new options for displaying Aerial and Aerial X (which adds the labels) imagery, and the annotation tools. If you were choosing 10 map extracts to represent the UK, where would you choose?